Last update (Jul 11, 2009): Full-resolution Sigma DP2 Flickr set: “The Mount”. This page is a collection of photo samples taken with the Sigma DP2 14MP FOVEON, CMOS Sensor digital compact camera, plus related image galleries, user pictures and other examples that I’ve come across in forums, online communities, blogs and related websites. This should help in determining if the image quality of the DP2 meets your expectations. Bear in mind that the majority of these photos are re-sized, and may have gone through post-processing, retouching or other edits. I just thought that it would be interesting to see, at a glance, what Sigma DP2 owners and users are shooting with their camera. Full-resolution Sigma DP2 Flickr set: “The Mount” — 11 photos for your analysis. Read the related blog post at Neutralday, Sigma DP2: “Keeping Your Subjects Close…”. 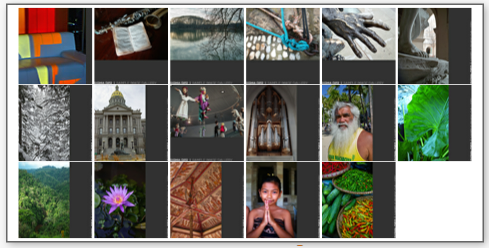 Sigma DP2 ZIP archive of sample RAW images for download — Courtesy of Imaging Insider. See the bottom of the linked blog post for the relevant file. Image quality: Sigma DP2 vs Olympus E-620 — NeutralDay’s article did not give details on the processing of the images and camera settings, but click through to the full-resolution images to judge the respective image quality of the cameras for yourself. In this specific instance, I personally prefer the DP2’s image over that from the Olympus E-620 by a wide margin. Stunning Sigma DP2 Photographs by Jim Radcliffe — close-ups / macros were done with the aid of a Quantaray 52mm +10 Close-Up Filter. Here’s a nice portrait example taken in mixed lighting. Sigma DP2 Review Part 1 sample images at Lensist — full-size versions with EXIF intact. Sigma DP2 Preview samples gallery at DPReview — “All images were shot in RAW and processed using Sigma Photo Pro 3.5.1, using a variety of settings and colour modes”. There are 30 images, and ISO values from 100 to 800 were tested. 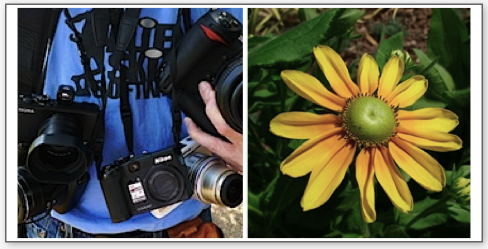 Sigma DP2: An in-depth review, Part 1 — at the end of the article on Camera Blog are some photo samples. Street shot examples were also posted, with some commentary on what it’s like for a Canon 40D photographer to shoot with the DP2. This blog post has links for you to download DP2 RAW files, courtesy of Carl Rytterfalk. You can post-process this images to your heart’s content and find out for yourself how good the image quality from this camera is. Seventeen, stunning, full-sized, full-resolution DP2 photos await you at the gallery. I have to say that it’s unfathomable to get pictures at this quality level from any other compact camera. The quality in the portrait of the little girl with hands held up in greeting is especially mind-blowing — notice the detail in her eyebrows, eyelashes, fine facial hair and the fabric of her dress. 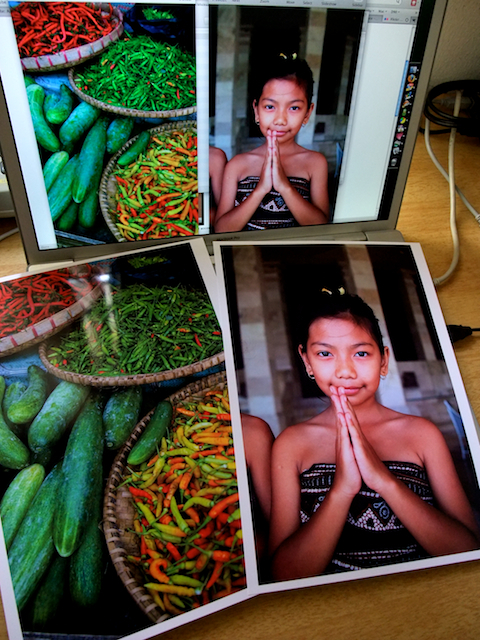 The image of chillies and cucumbers show that the DP2 can handle saturated colors with no effort. The overall sharpness and level of detail is just outstanding. The only drawback is that no high ISO examples are presented in the collection. The ISO values used for the samples range from ISO50 to ISO200. I tried printing two DP2 samples straight from the Preview application on my MacBook Pro to my Canon Pixma iP4500 printer without any further edits, and I was just so impressed with the output. I used Canon’s A4-sized Glossy Photo Paper “Everyday Use” GP-501 for the prints.